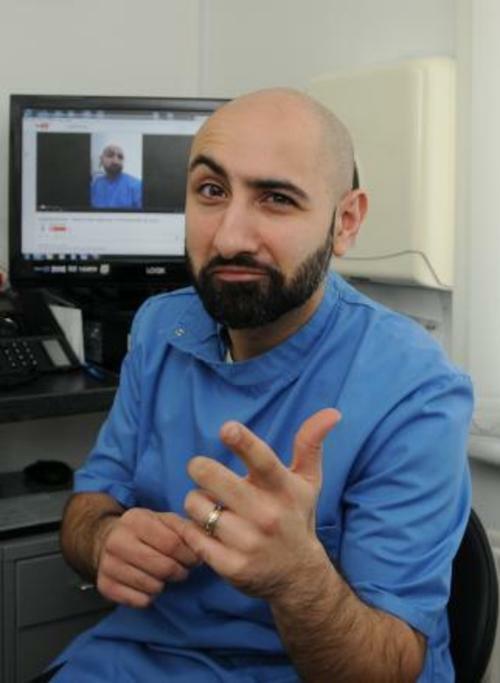 So far Dr Shadrooh has reworked classics by the like of chart-toppers Pharell Williams, Michael Jackson and Omi into smooth skits including Gappy, Wanna Do Some Teeth Whitening, Filler and Sweet Eater. Flossing, fillings and smoking are all aspects of his patients life Dr Shadrooh writes about in each of his songs. A number of further newspapers, including the Metro, then local news TV picked up this good dental themed news story, and Sr Shadrooh has always stressed the reasons for the words are to encourage patients they can improve their oral health.